Sorelle is the Italian word for "Sisters". 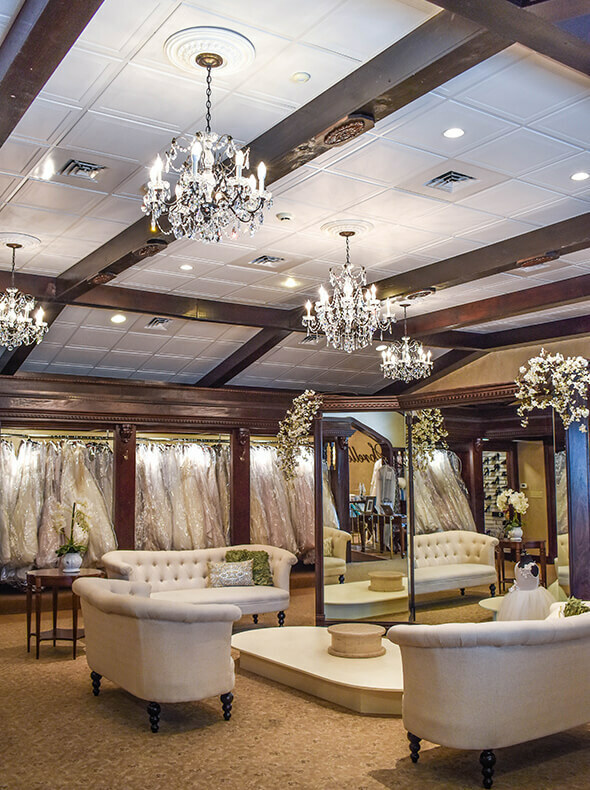 At our family-owned and operated bridal salon, you'll get the personalized and professional customer service you deserve! 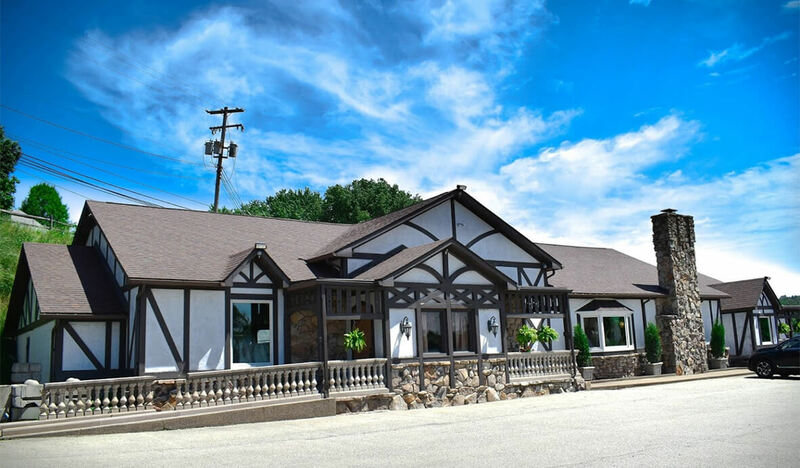 We are a full-service bridal salon, offering everything you need to make your wedding day the successful event it has to be. We understand how truly special and unique your wedding day is. Our services don't stop once you've purchased your gown. 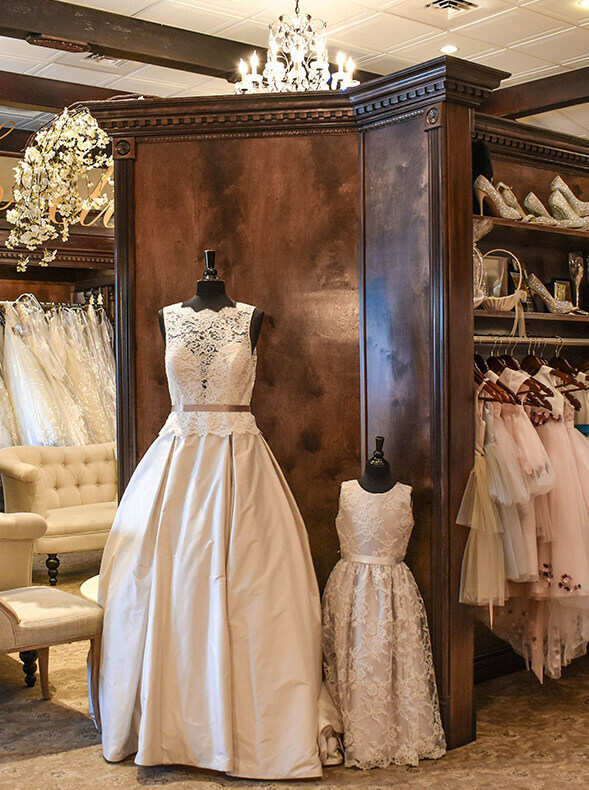 From mothers to bridesmaids, our wedding consultants can help style your entire bridal party. We are there for you every step of the way!